Swiss Jewelry Weighing Technology for weighing diamonds, gold and silver. 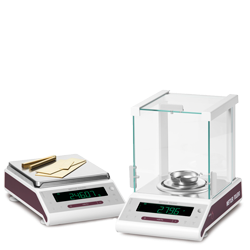 Legal-for-trade versions available for all carat and gold precision balances. Efficient and ergonomic solutions from a Quick Check up to professional calibrations solutions according ISO8655. 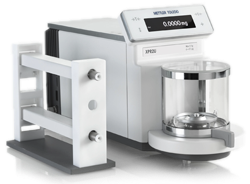 Calibration, qualification, and the appropriate level of routine testing for laboratory instruments is critical to ensure high-quality results and maintaining GMP and USP compliance. Understand the relationship between these factors to optimize testing and be prepared for audit. Are you confused about calibration? 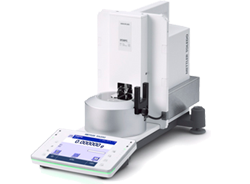 Learn why calibration is important for maintaining equipment accuracy, and the value you get by going a step further.